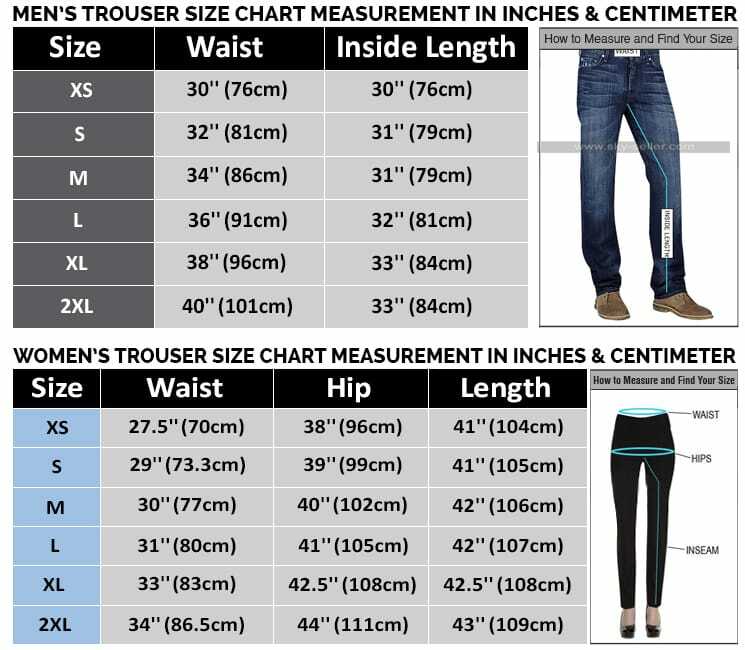 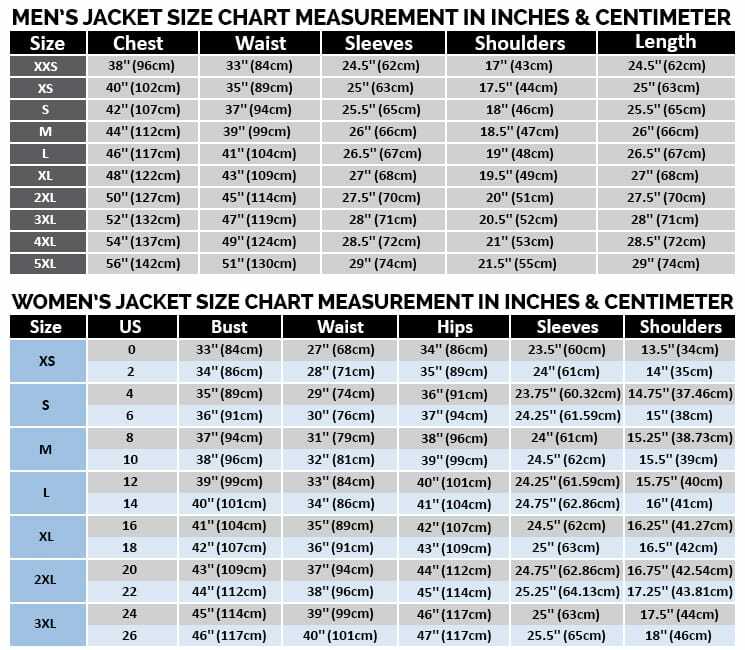 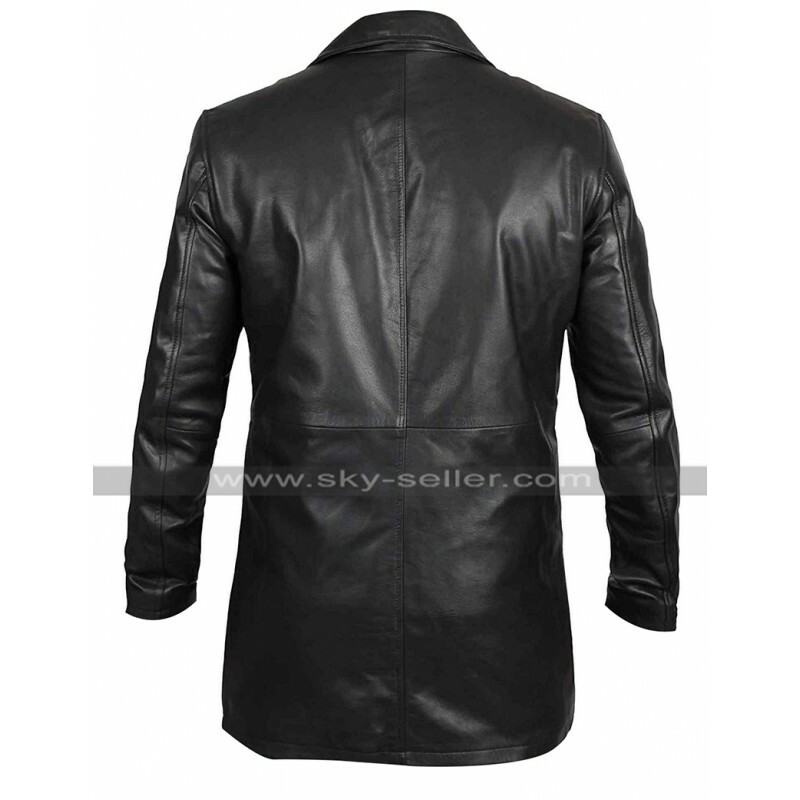 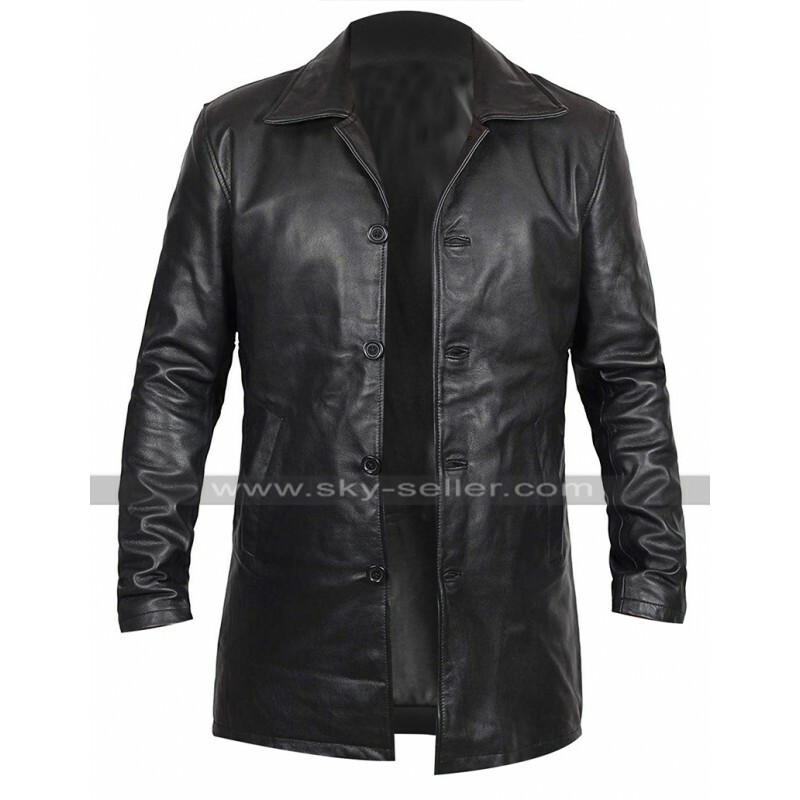 The need of having hands on a coat is always something very important and when a person plans to have hands on the best-looking choice this coat may serve the purpose in a significant way. 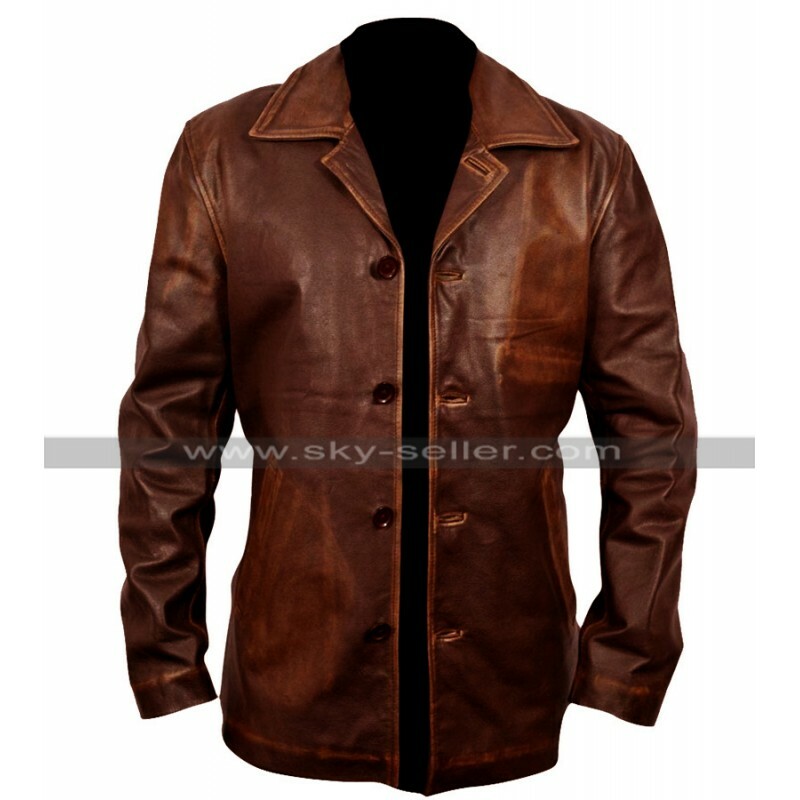 When it comes to taking a look at this beauty we may find it has made in the best quality leather finished material. 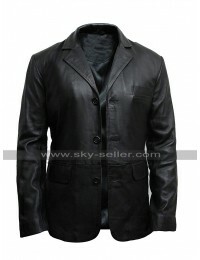 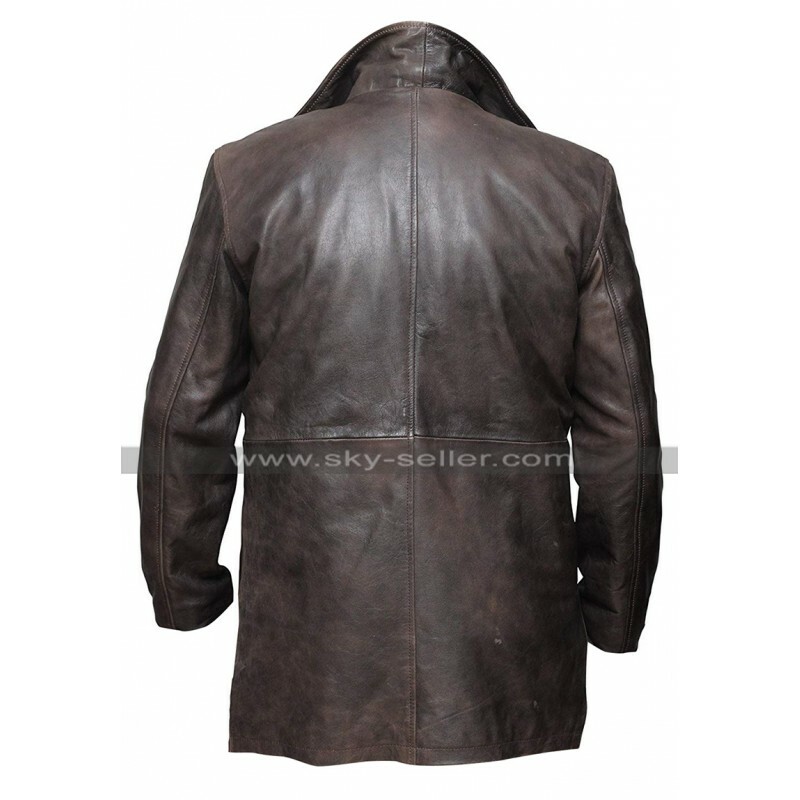 The buyers are offered a choice of genuine or faux leather and the inner has been finished with the viscose lining. 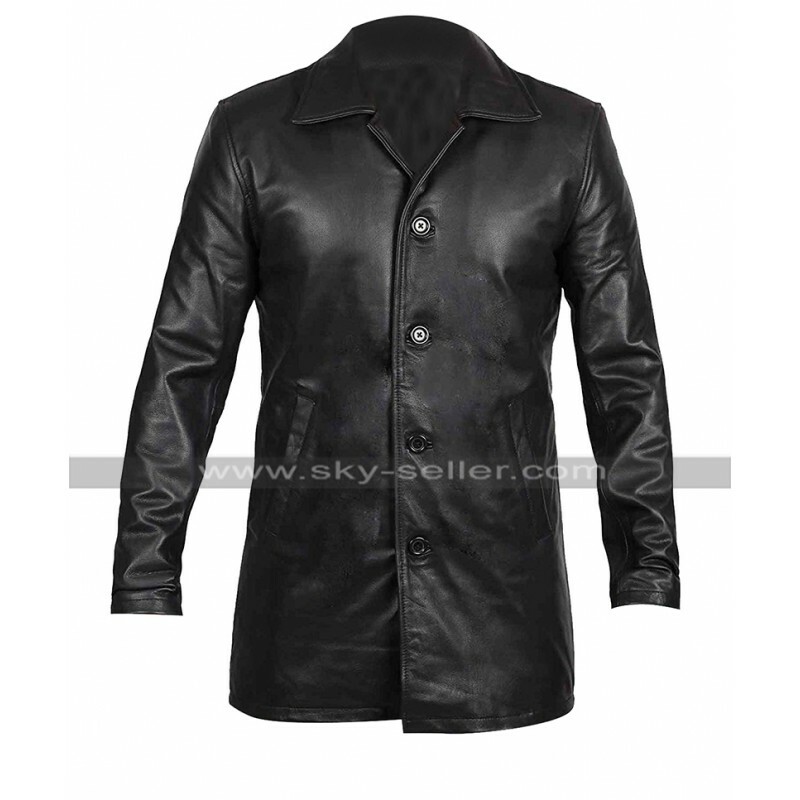 The sleeves of this coat are in full length and the front has been finished with the buttons, the sides of the coat are provided with the pockets and the finishing is very decent and trendy to go for. 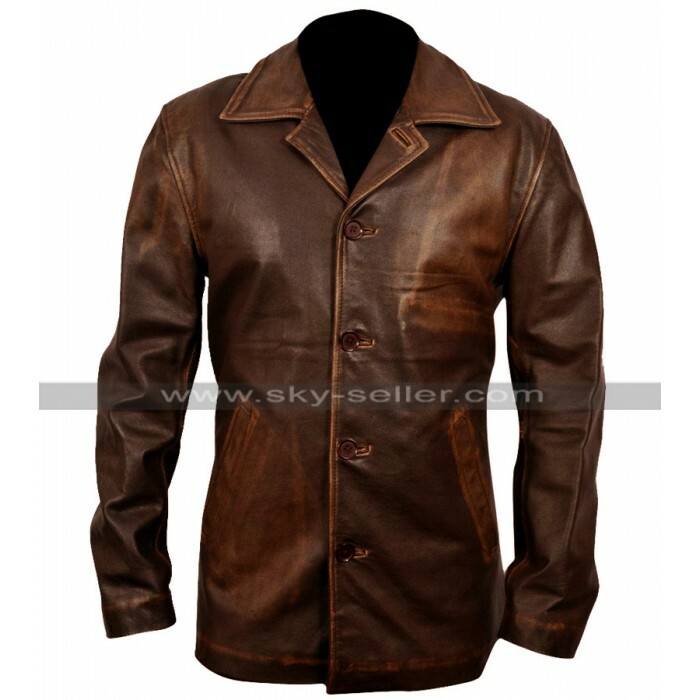 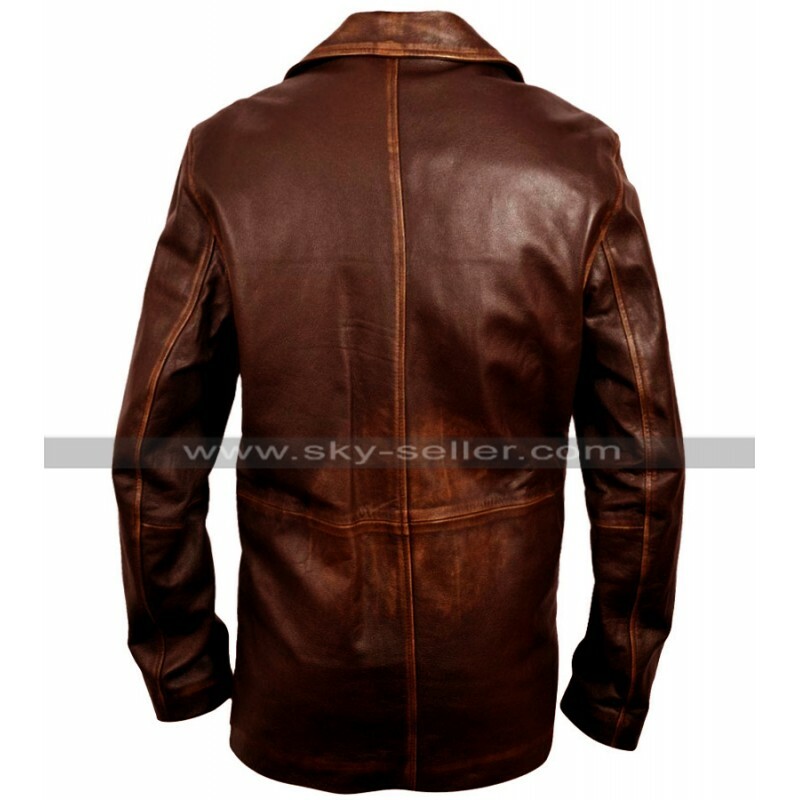 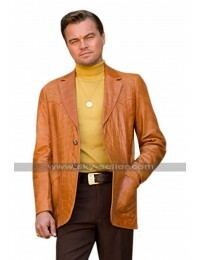 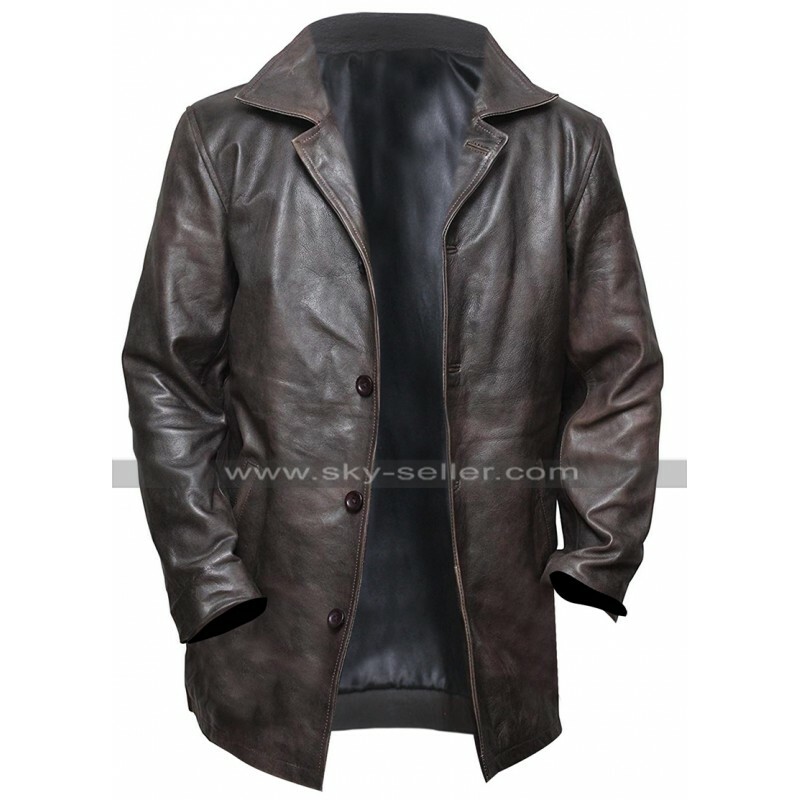 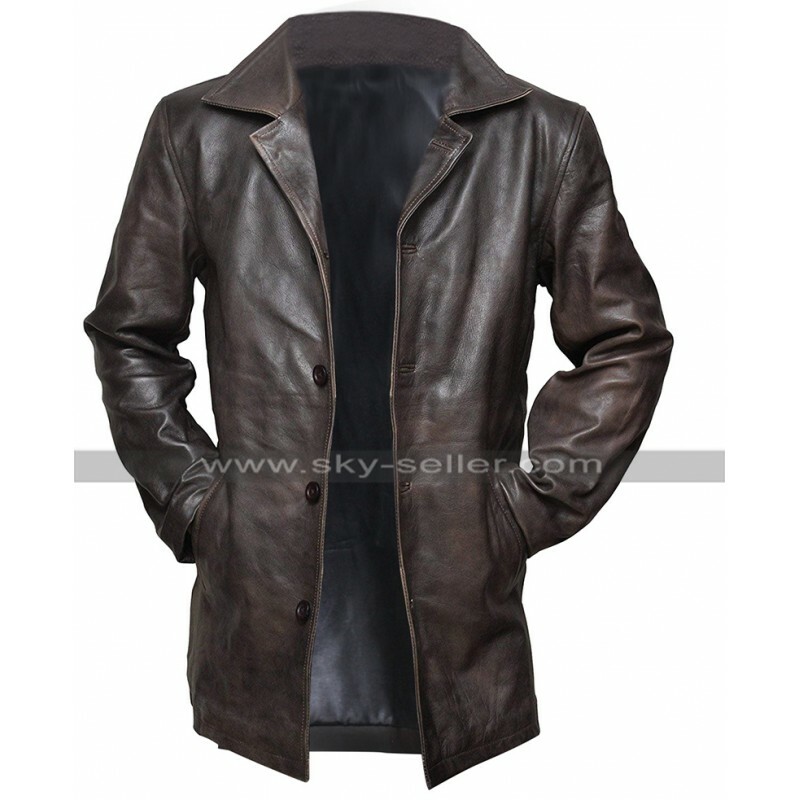 the coat has a neat finish and there are numerous sizes to pt from on the other hand the buyers may have it in any of the three colors offered by the makers being dark brown, light brown and black. 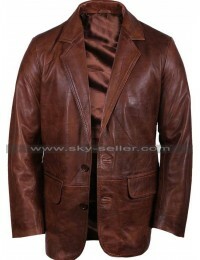 This coat may easily be carried at all kinds of causal occasions without a doubt.